Join one of America’s top ten largest fence contractors. 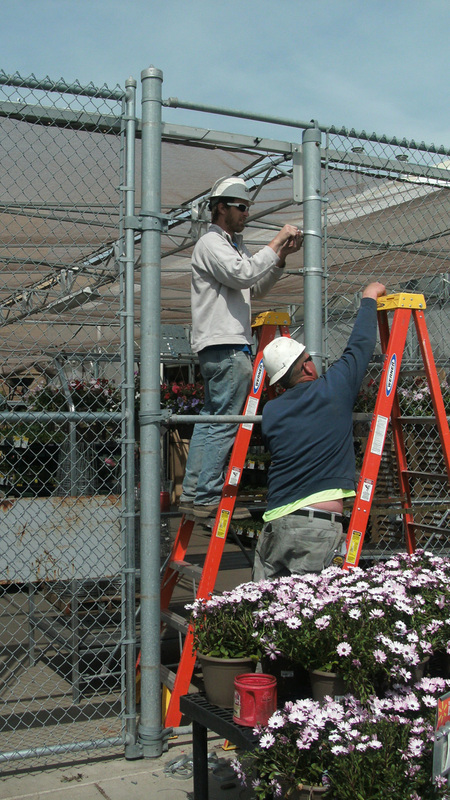 American Fence Company is a fifty-year-old-plus family owned business with offices throughout the Midwest. We are a drug-free workplace and require drug screens and background checks for all positions. Equal Opportunity Employer. For more information contact us at 605-368-9929.